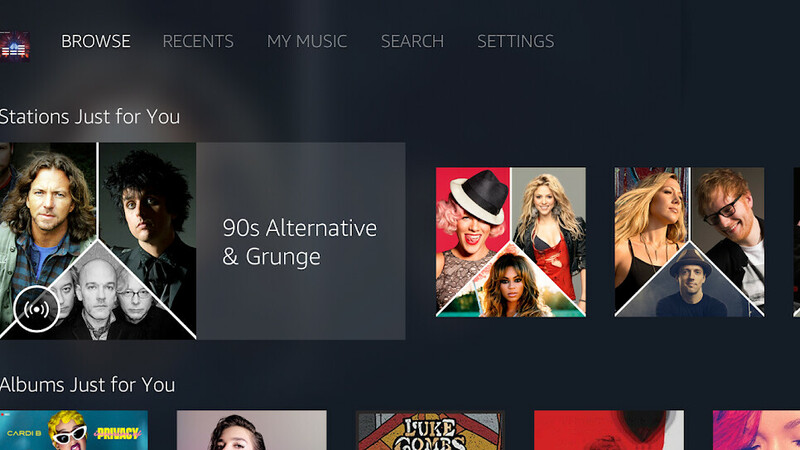 Amazon Music is not yet accessible from Android TVs, but that might change very soon. The Amazon Music app has recently listed in the Google Play Store, although it's not available for download at the moment. Even so, you can pre-register for the app, so you'll know when exactly it becomes available for download. We're hoping that Amazon will make this official before the app actually goes live, but it's better to pre-register in case that doesn't happen. According to the listing, the Amazon Music app for Android TV will support blocking songs that contain explicit lyrics and a language filter, so there's that. If you haven't yet tried Amazon Music Unlimited, you'll be pleased to know that the music streaming service is now on sale for new subscribers. The limited time promotion offers eligible customers 3 months of Amazon Music service for just $0.99. After the three months, your subscription will revert to the full price of $9.99 per month.